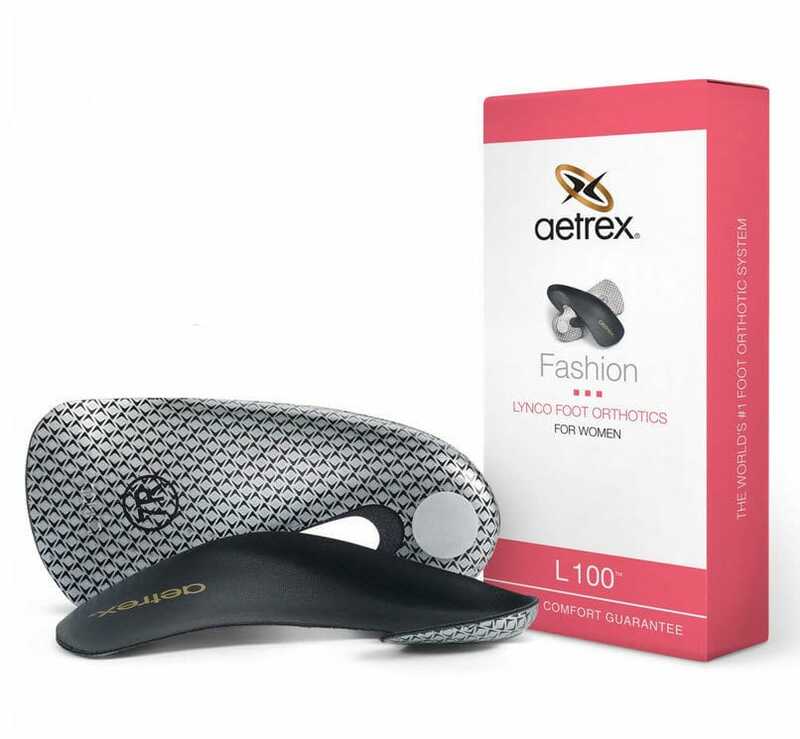 Lynco Women's L100™ Fashion Orthotics help provide much needed comfort and support for your favorite fashion footwear. 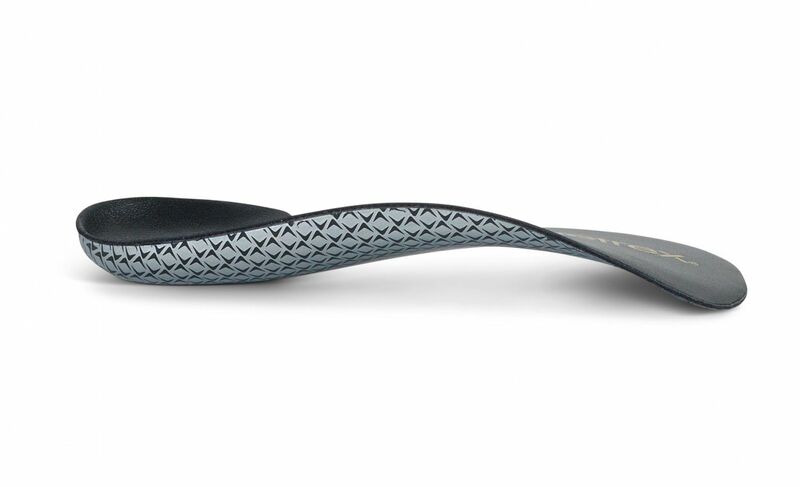 These innovative orthotics are flexible, ultra light-weight and designed for support and pressure relief. 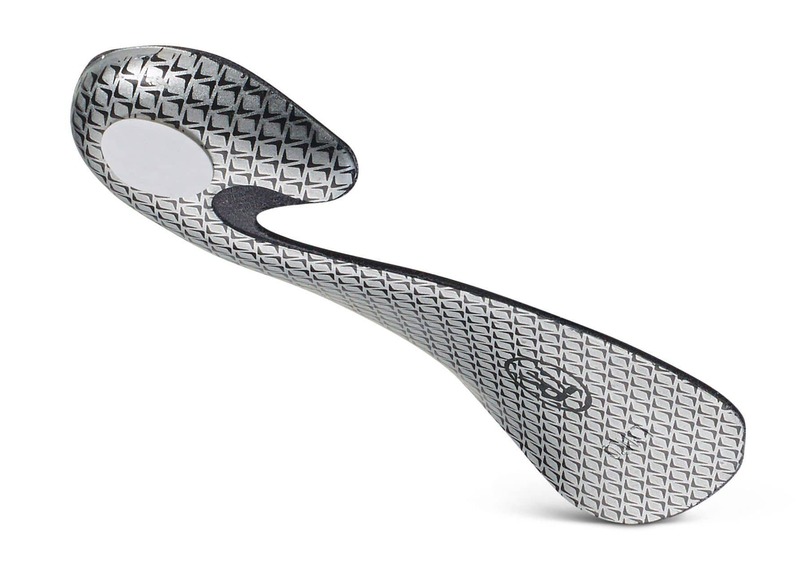 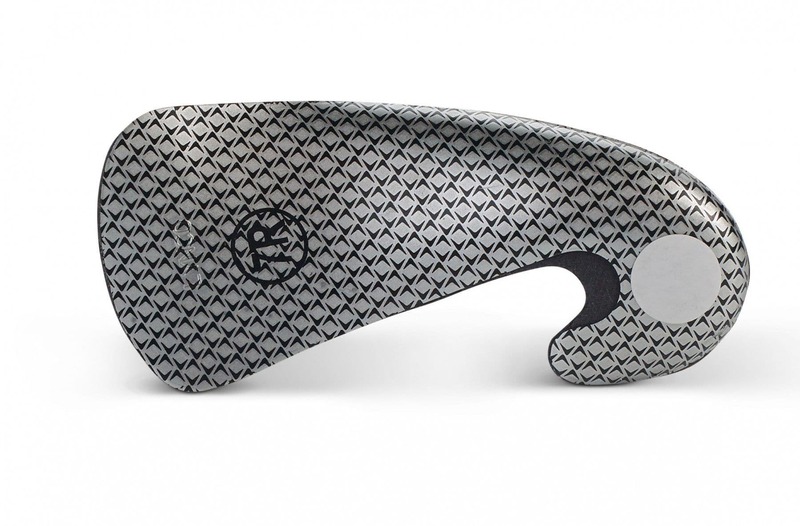 The unique Cobra shape and built-in Lynco support comfortably balances your feet and helps provide proper body alignment. 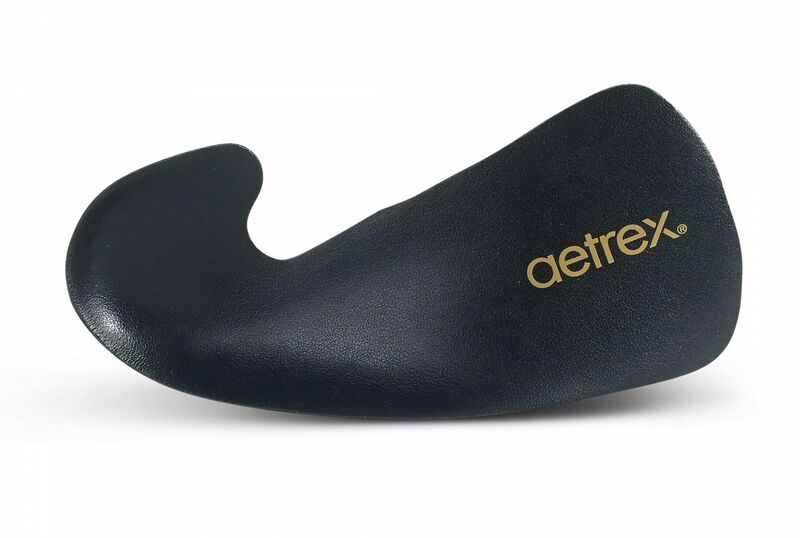 Made from soft, breathable full grain leathers and state-of-the-art thermoplastic urethanes.